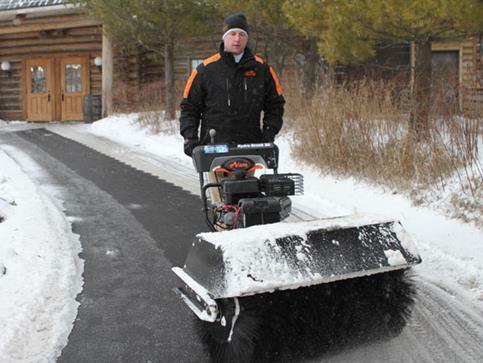 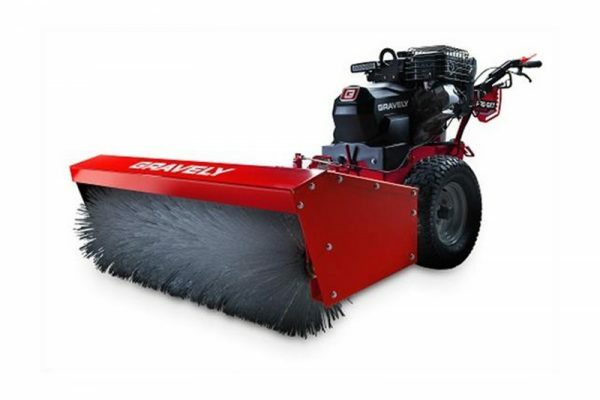 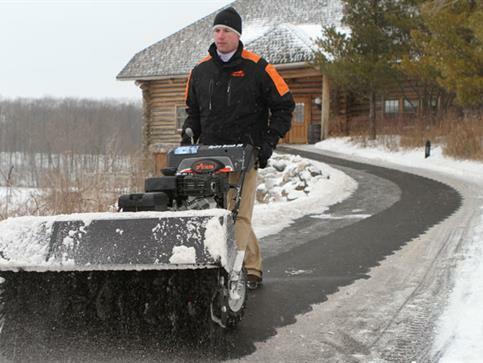 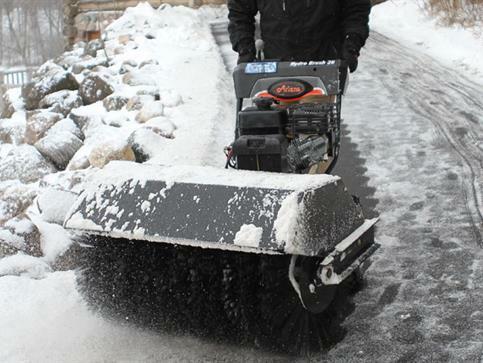 Ariens® POWER BRUSH 36 - Marina Inc.
Give snow, slush and debris the brush off. 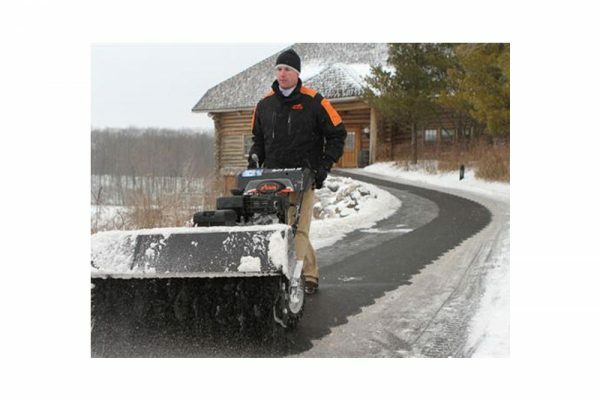 The Ariens Power Brush Series provides the same quality wheel drive system as the Ariens Sno-Thro. 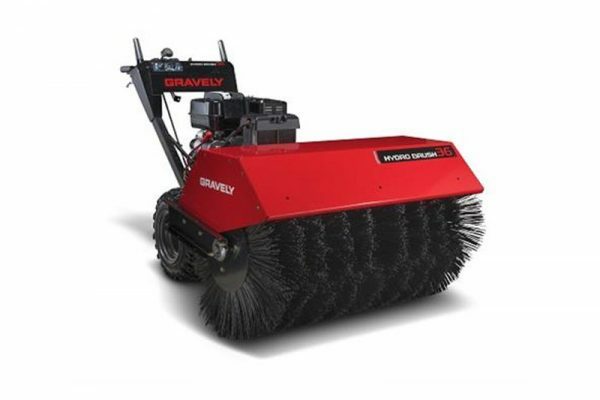 So, it also delivers the same powerful performance and long-lasting reliability. 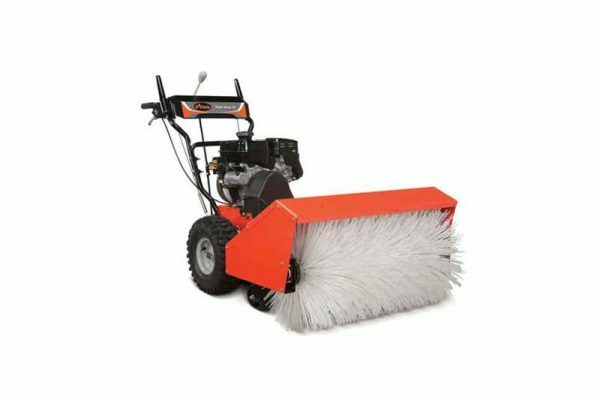 Use it in any season for any reason.